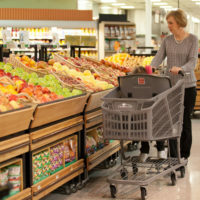 The award winning cart created for special needs adults and children alike. 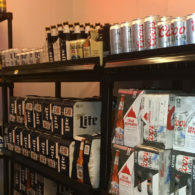 State of the art protection that is environmentally friendly and dramatically extends the life of our products. 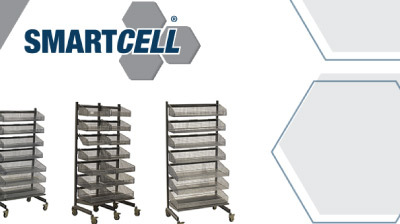 SmartCell® delivers industry leading open wire storage allowing for easy identification of materials, through quickly adjustable storage compartments. 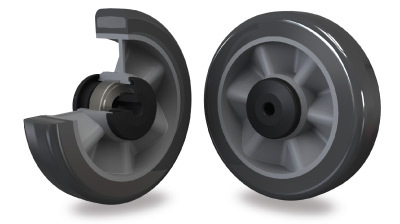 Technibilt offers the legendary wheel which continues to provide side-impact resistance, greater stability and a smooth, durable roll versus the competition. 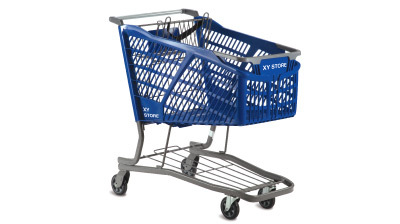 The exclusive one-piece, replaceable basket that is attached without rivets to ensure longevity of the cart. 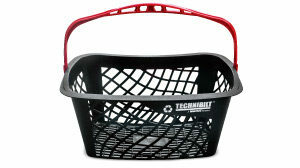 An ergonomic hand basket designed to contour to the human form and in turn lessen the effect of heavy lifting.